Leistungsstarkes, ultraportables Notebook, das dem mobilen Benutzer vielseitiges und mobiles Hochleistungs-Computing mit einer Akkubetriebsdauer für einen ganzen Tag (mit Reiseakku) und erweiterte Konnektivität bietet. Im Test waren 17 Subnotebooks mit Bewertungen von 465 bis 753 von jeweils 800 Punkten. Stabiles Notebook mit stoß- und kratzfestem Gehäuse. Die technische Ausrüstung ist ordentlich, allerdings befindet sich kein optisches Laufwerk im Lieferumfang. Im Test waren 6 Sub-Notebooks mit den Bewertungen 1 x "sehr gut"; 4 x "gut" und 1 x "befriedigend". Leistung und Ergonomie des nc4200 sind zwar gut, die Ausstattung angesichts des hohen Preises aber zu dünn: So gelingt es HP icht, ein optisches Laufwerk zu integrieren. Ein leichtes und kompaktes Notebook muss nicht leistungsschwach sein. 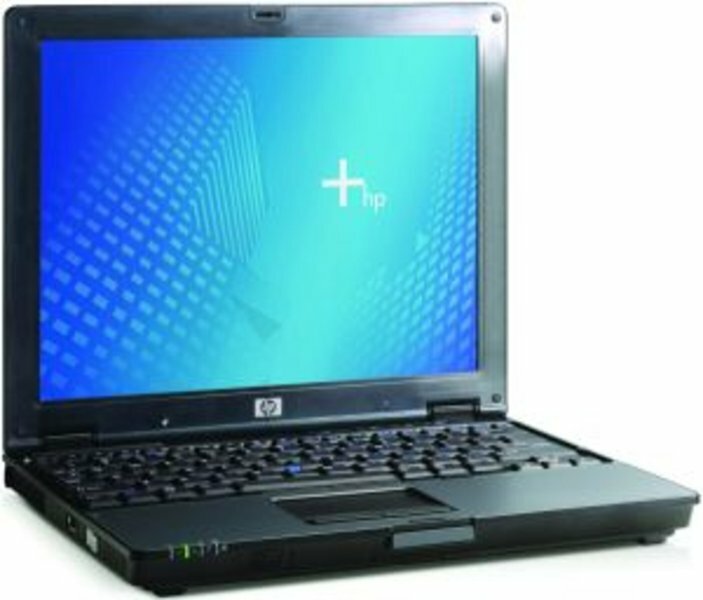 Das stellt HP mit seinem Slimline-Modell Compaq nc4200 unter Beweis. Es wiegt nur 1,8 Kilogramm und arbeitet dennoch mit den schnellsten Pentium-M-Prozessoren. Plus: Nur 1,8 Kilogramm schwer; Schneller Pentium-M-Prozessor; Durchdachtes Erweiterungskonzept; Hervorragende Akku-Laufzeiten. Minus: Kein internes optisches Laufwerk. The neutral looks, superb mouse buttons and Trackpoint controller of the HP Compaq tc4200 series will no doubt appeal to business users. This PV984ET model uses a fast 1.86GHz Pentium M processor with 512MB of DDR2 memory and a 60GB hard drive. 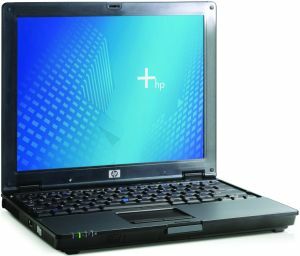 While it’s priced at an attractive £1,175, it is clear HP Compaq hopes you will lay out extra cash on some accessories. There’s no optical drive supplied as standard, so you’ll require either a USB Multibay II or another external drive to make use of the recovery CDs or the versions of Sonic Recordnow 7 and Intervideo Windvd 5 – both are included in the software package. The HP Compaq nc4200 Notebook PC has a great keyboard for any laptop--but especially for one that weighs only 3.9 pounds. Other attractive features include the external battery gauge, powered USB port, presentation button, and built-in Bluetooth. Apart from those elements, this business laptop is fairly spare. Unlike most other corporate portables these days, it has no optical drive, stereo sound, or FireWire port. It eschews a wide screen in favor of a standard-aspect 12.1-inch display. For the nc4200's $1549 price (as of 2/16/06), you can buy a different notebook with a much nicer screen, better speakers, and more connections.